strengthMuscle strength and power that takes place in Beach Volleyball, that is, helps you develop both brute force compared with other physical activities or sports. 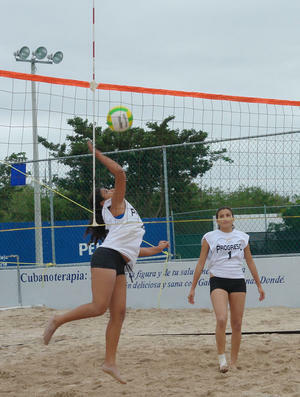 EnduranceCardiovascular endurance constantly providing Beach Volleyball practice, that is, how much help you cope ejercitándote long compared to other sports or physical activities. 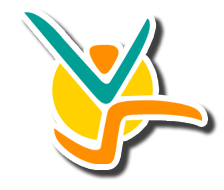 AgilityAbility to move the body as desired quickly and accurately obtained by practicing Beach Volleyball, constantly compared to other physical activities or sports. ReflexesAutomatic responsiveness to stimuli is achieved spontaneous Beach Volleyball, practice compared to other sport or physical activity. AccuracyHow much will dominate specific body movements to achieve the same result to practice Beach Volleyball, compared to other sports or physical activities. BalanceBoth are able to control the body's muscles to prevent the imbalance by making Beach Volleyball unlike other sports or physical activities. ConcentrationThe ability to focus mind and senses intention to achieve a specific goal that is acquired by practicing Beach Volleyball, compared to other sports or physical activities. ToningStylization of the body and muscle derarrollo pruduct of optimal levels of body fat that comes from Beach Volleyball, compared to other sports. Calorie BurningThat many calories are burned while practicing Beach Volleyball, when compared to other sports or physical activities. The field is slightly smaller than 16 mx 8 m, there are no more lines than the four lines which define the rectangle, the team is formed exclusively for two players and one acts as captain, there is no changes or substitutions, in case of injury it can have a time of 5 minutes of recovery, counted from the time that medical personnel accredited arrive at the track. 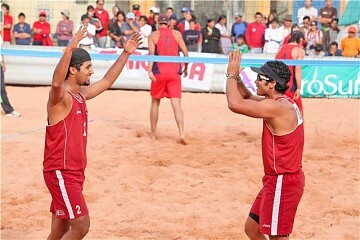 Games are played in three sets, wins the first who overcomes in two, each set is played to 21 points with two of advantage and the deciding set, if necessary the third one, 15 points ahead with two. The beach volleyball was first practiced in the United States around 1940, in the 70's appear the first commercially sponsored tournaments, cash prizes and the consequent professionalization. 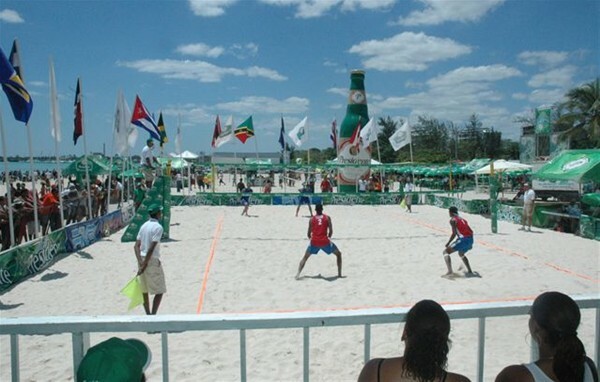 The beach volleyball joined the International Volleyball Federation (FIVB) in 1986, promoting an alternative to circuit competitions of the Association of Volleyball Professional (AVP). It was a demonstration sport at the Olympic Games of Barcelona 1992 and officially took place in the Summer Olympics in Atlanta 1996. 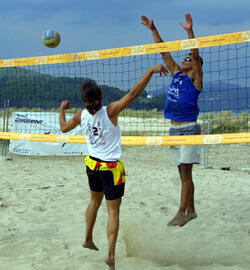 Today is one of the most popular sports both at coastal and inland areas around the world. Is infinite the number of competitions at amateur and in parallel, in the professional field is producing a spectacular takeoff and there are many proves and international circuits. It is played outdoors and on sand surface, usually, as the name suggests, on a beach. The field is slightly smaller: 16m x 8m. No more lines than the four which define the rectangle. 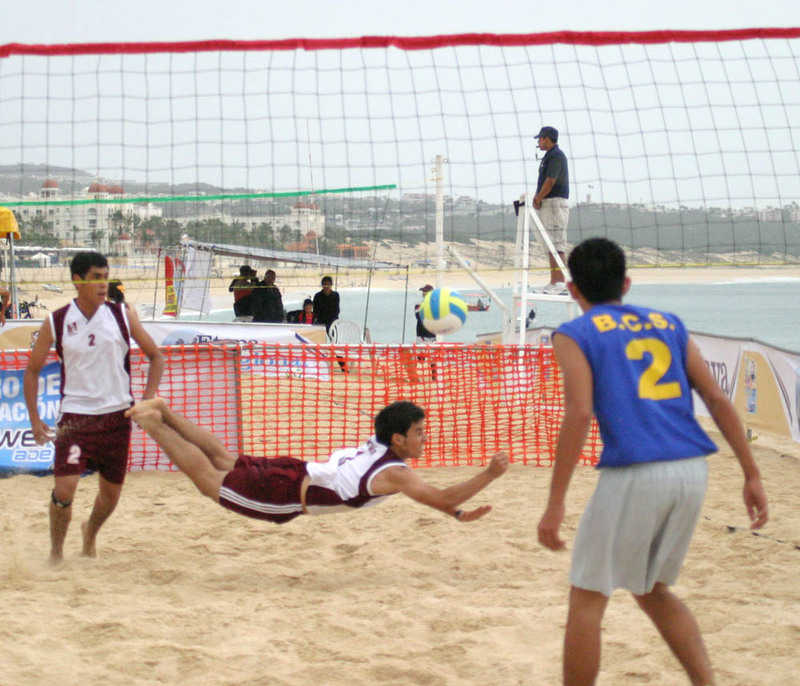 Are performed by placing flexible tape attached to the sand with materials that prevent injury to players. The net, besides being shorter, has upper and lower edges a little wider, for the benefit of advertising. Fixing the poles cannot present any danger to players, and is therefore prohibited the use of cables. The team consists of only two players and one of them acts as captain, although the two players can ask for time to rest (dead time). To adjust to the environment and the temperature is played barefoot and with appropriate clothing: swimsuit. There are no changes or substitutions. In case of injury may be provided only once in the match of a time of 5 minutes of recovery, counted from the time they reach medical personnel accredited to the track. Games are played three sets, who over comes wins the first two. Each set is played to 21 points with two of convenience, and the deciding set, if necessary the third one, 15 points of advantage with two. Every 7 points played (or 5 in the third set) is a field change. The lock itself is counted for three hits of equipment, the same player may touch the ball twice. There is some flexibility with regard to the retention of the ball. When two opposing players holding the ball over the net, it's NOT ball stopped, and here the receiving team has three touches. Also allowed in case of a defensive action before a strong finish, a slight retention in the fingered touch with their hands up, but not the common touch of fingers, as this would be a failure, but a reception with the palms of hand. It is valid any attack hit always if it's done within the field, except the fake (tipping) that is considered missing. Each team may call a time out of 30 seconds per set. 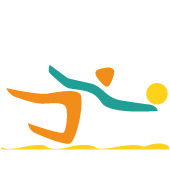 In the FIVB world competitions is applied technical time when the sum of the points of both teams reaches 21 points, also with duration of 30 seconds.